May 24 The Cubist: BREAKING NEWS! Exciting stuff: The Cubist is now a member of Punchboard Media, a brand new tabletop gaming content network! 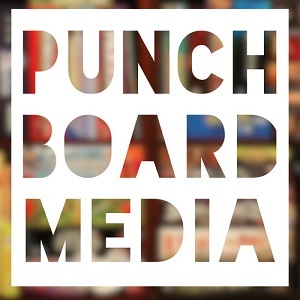 For more information, and to find tons of great gaming content, visit punchboardmedia.com, where we all bring something to the table! Jan 24 The Cubist #101: Review-Palooza!